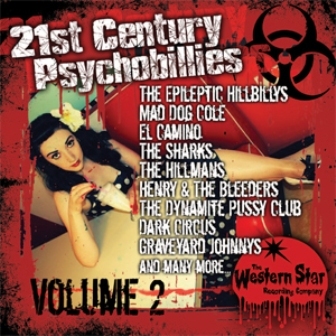 This is a 27 track (80 minutes) of the best bands out there on the UK Psychobilly scene today. 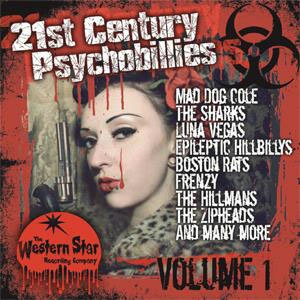 Long Established names such as Frenzy, Mad Dog Cole and The Sharks rub shoulders with new, exciting up-coming acts such as El Camino, The Hillmans and The Zipheads and The Boston Rats. Such great value for money!